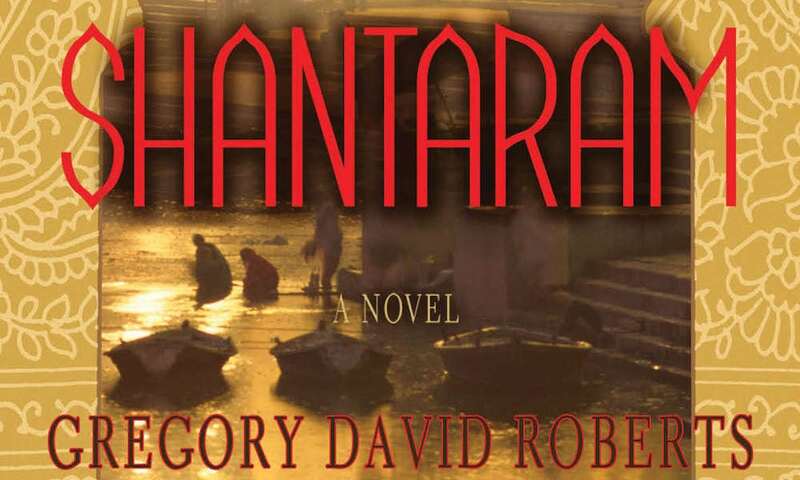 In what was described as a competitive situation, where multiple parties were interested and engaged in bidding, Apple has reportedly won the rights to produce a TV film adaptation of Gregory David Roberts’ novel ‘Shantaram‘, Variety reports. So far, the novel has sold over six million copies, and has been published in 39 languages in 42 countries worldwide. The novel was previously staged for adaptation as a feature film, with Joel Edgerton taking the leading role and starring as Lin, Variety reports. Those plans have since shifted gears, however, and the thrilling novel based loosely on events from Robert’s own life story will now be adapted into a TV Drama series. News of Apple’s plans to develop a TV Drama series based on ‘Shantaram’ come just days after it was reported that the Cupertino tech-giant struck a deal with Star Wars and Forever Young producer, J.J. Abrams, on a series dubbed “Little Voices” which will star singer-songwriter Sara Bareilles. In all, these latest developments bring Apple’s total of original content endeavors to 15, including a wide range of previously announced shows from Dramas to Comedies and much more. Learn more about what Apple is working on in its relentless pursuit to create compelling original TV content here.